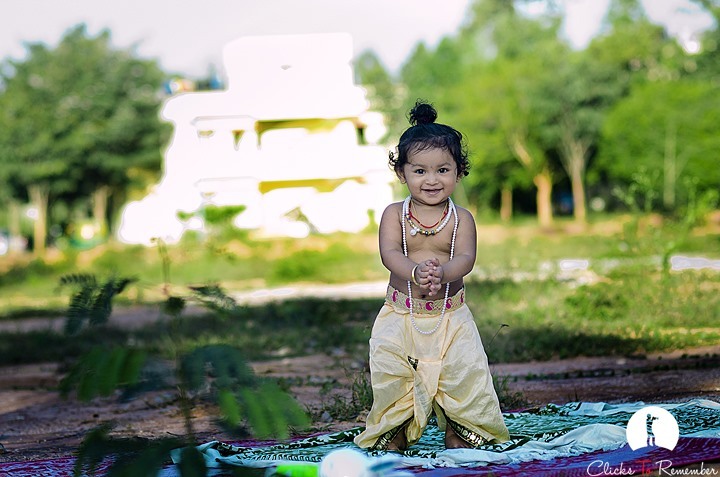 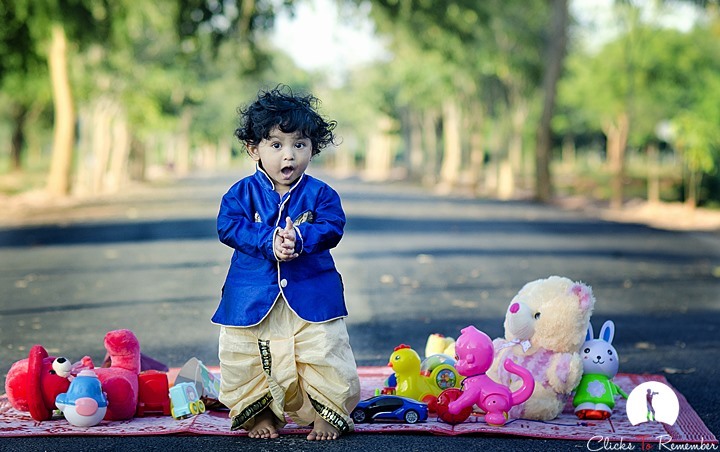 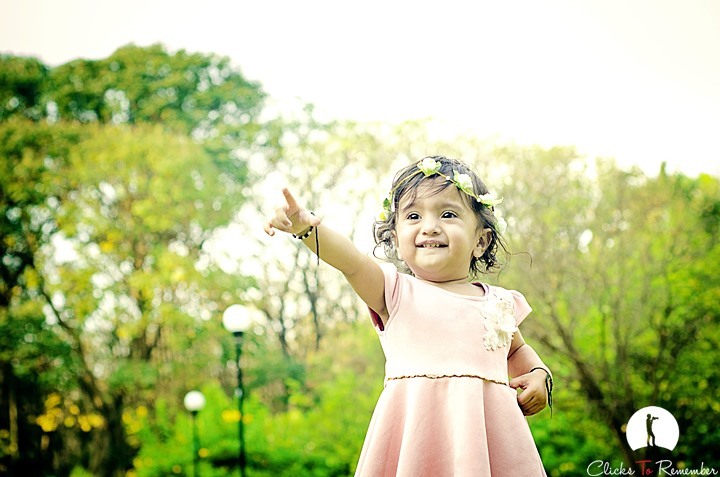 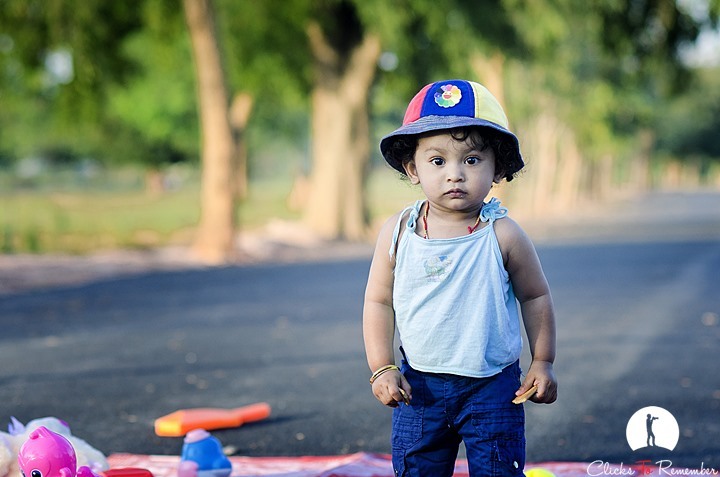 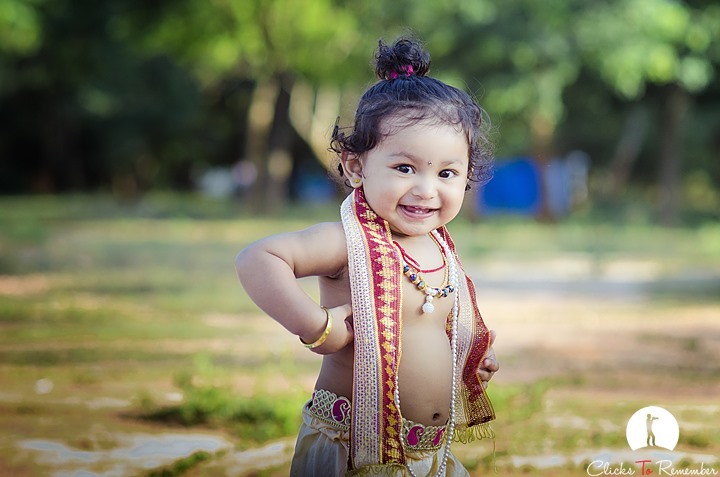 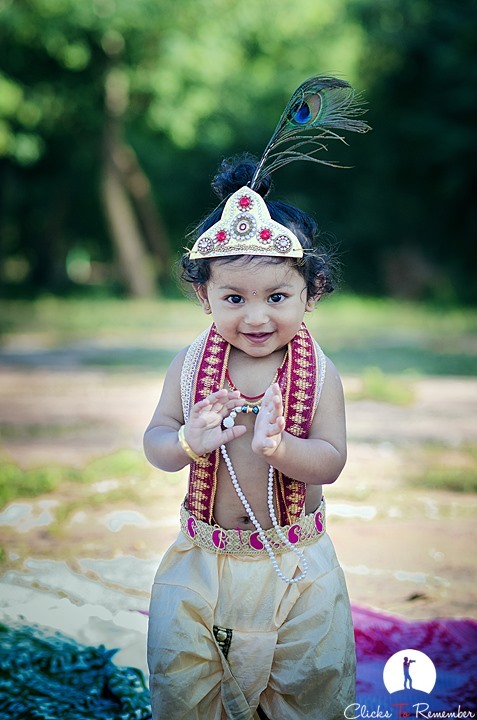 19 beautiful photographs of kids in Bangalore that you will love! 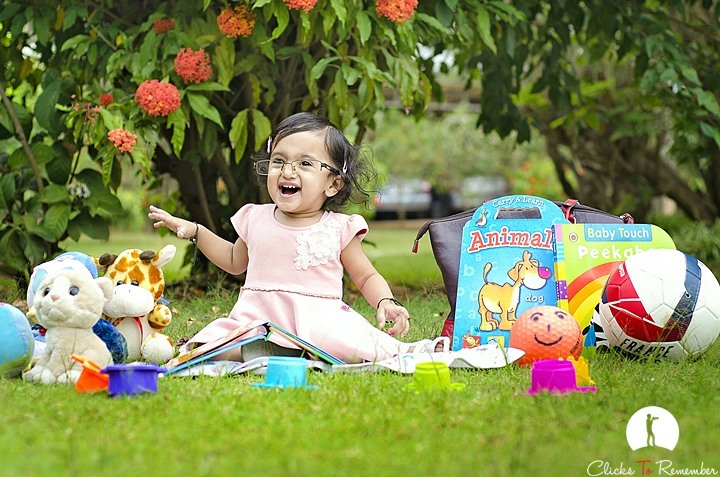 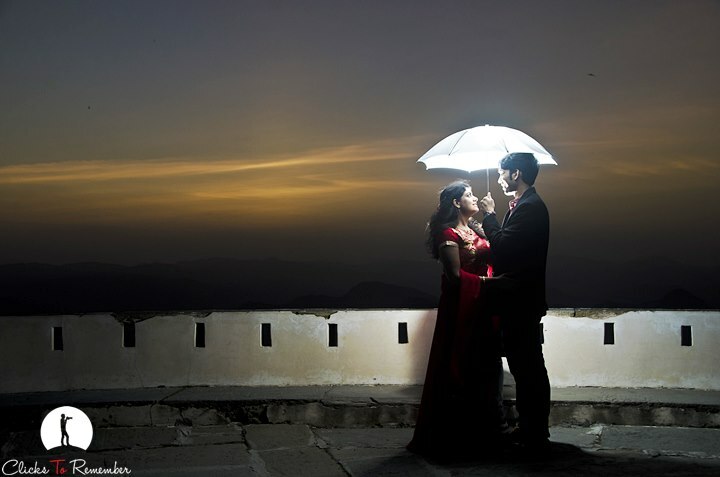 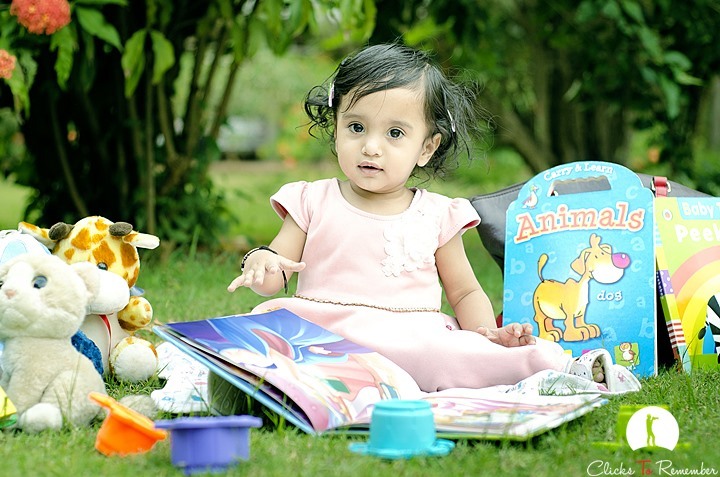 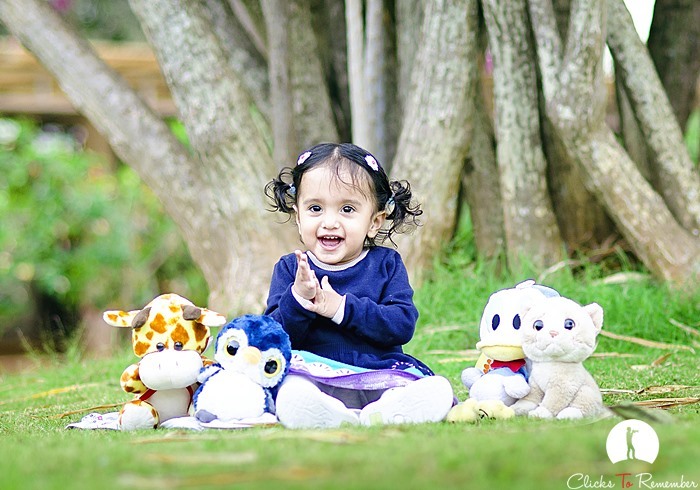 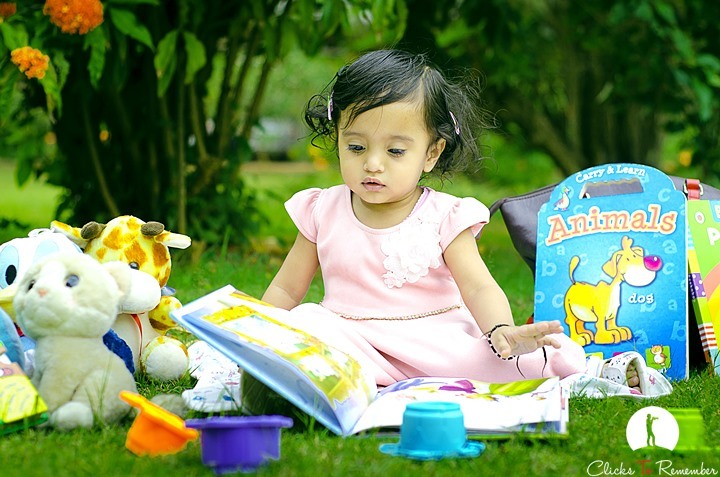 Beautiful photos of kids, Avani & Jatin, from a recent outdoor photoshoot in Bangalore. 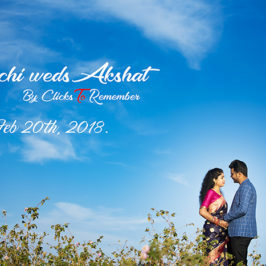 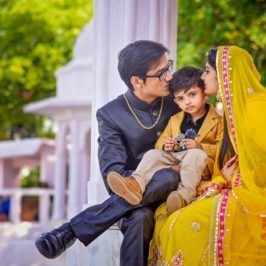 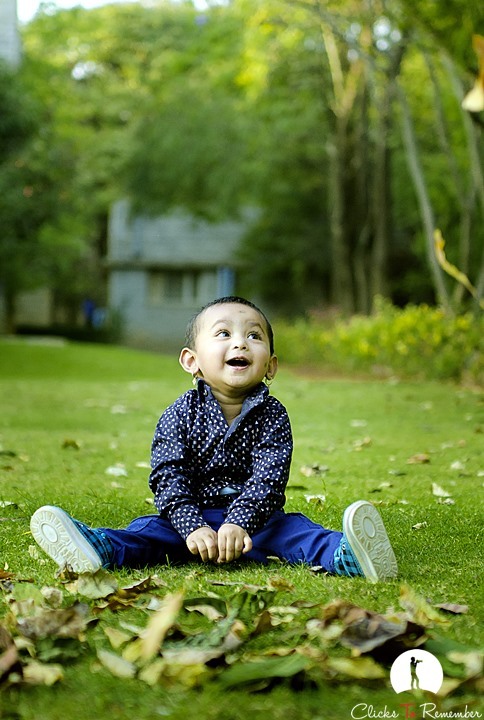 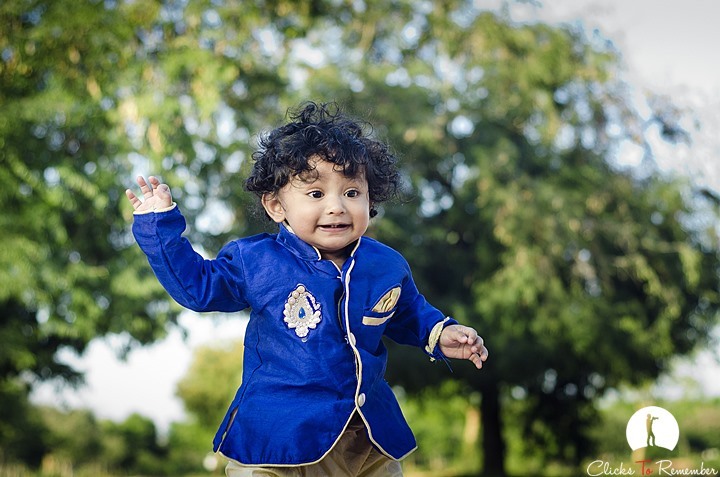 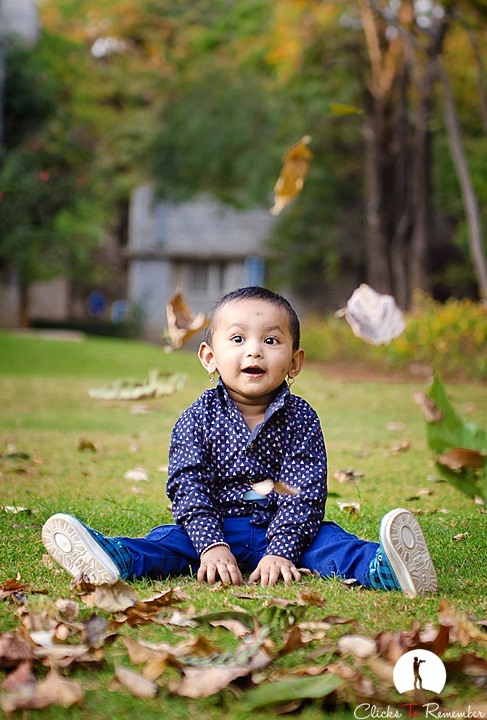 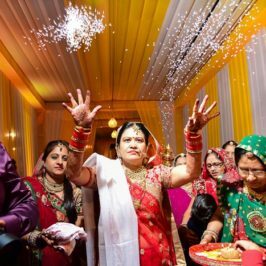 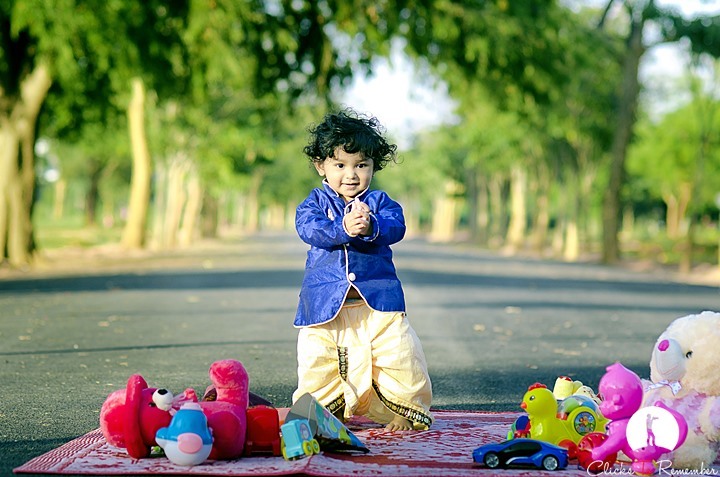 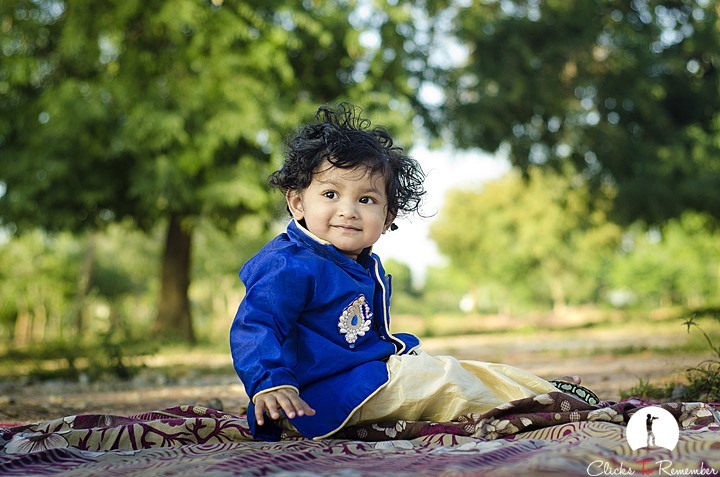 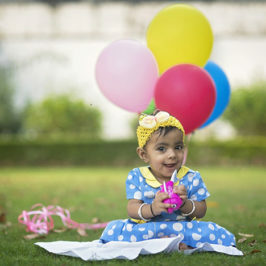 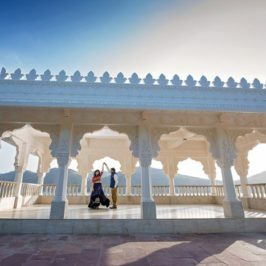 Outdoor baby and kids photography in India. 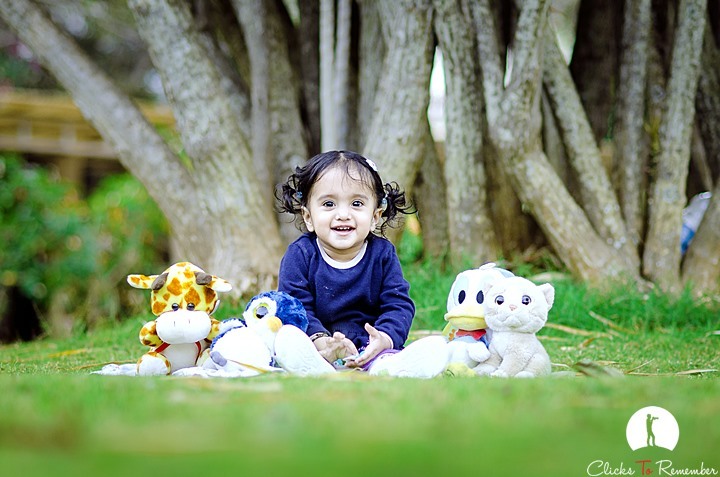 Awesome photos with beautiful babies.well done Dr. Anshul. 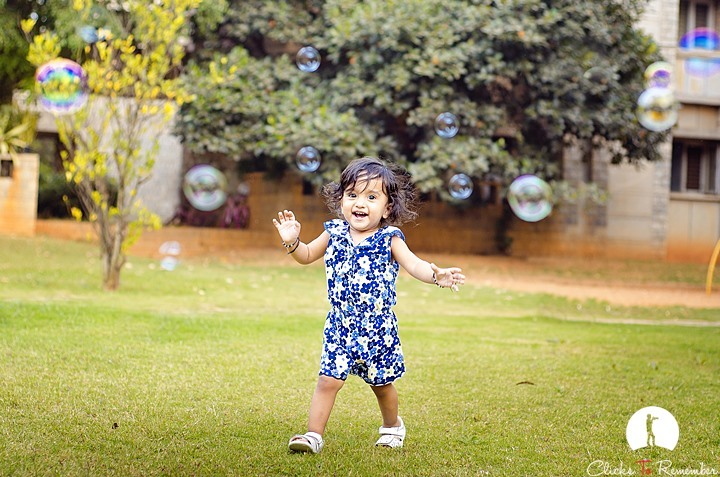 Amazing photographs – thank you for sharing!